It’s important to remember, your score in no way defines you. 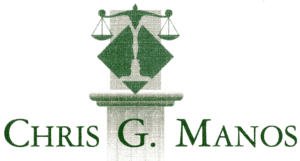 It is just gives lenders an indication if they are taking on a big risk in loaning you the money. Unfortunately, a lower score tends to give the lender the upper hand in the transaction. We know this stuff can get tricky sometimes, so we took the streets of Indianapolis, IN to talk credit scores. 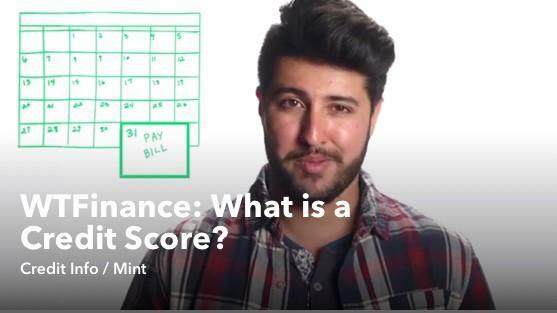 Check out Mint’s own Ashwin Khurana kicking of our WTFinance video series in the Midwest and learn three easy ways to impact your credit score and … life the life you want!